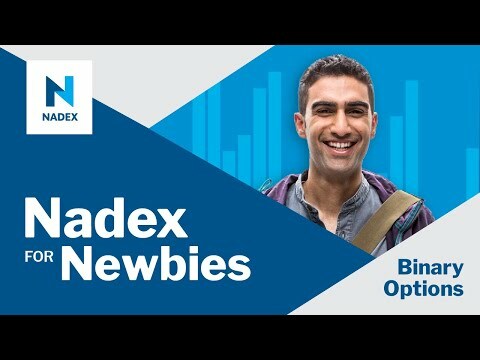 This interactive webinar featuring the founder of Traders Help Desk, Gail Mercer, will guide new traders on how to start with Nadex binary options. • What are my first steps? • How do I decide whether to buy or sell? • Do I hold until expiration or exit early? • What is technical analysis and how does it help me?